S. Kost Fire Service was founded in November 2000 by Silke Kost. Our knowledge and experience in fire defence and fire protection goes back over 20 years. 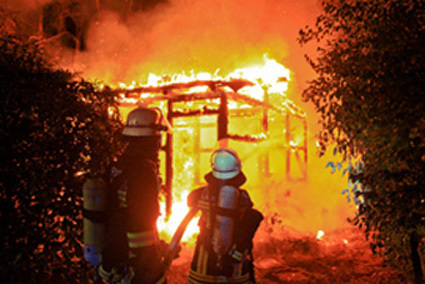 We have contact to both voluntary and professional fire fighters, engineers and other specialists throughout Germany. Our team`s knowledge of fire protection is wide ranging : we draw our tutors, planners and consultants from the professional fire fighting profession throughout Germany. 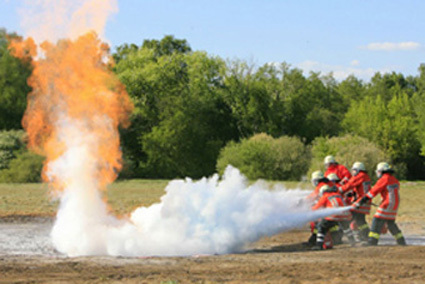 They have all acquired their skills in the areas of fire protection and fire defence.